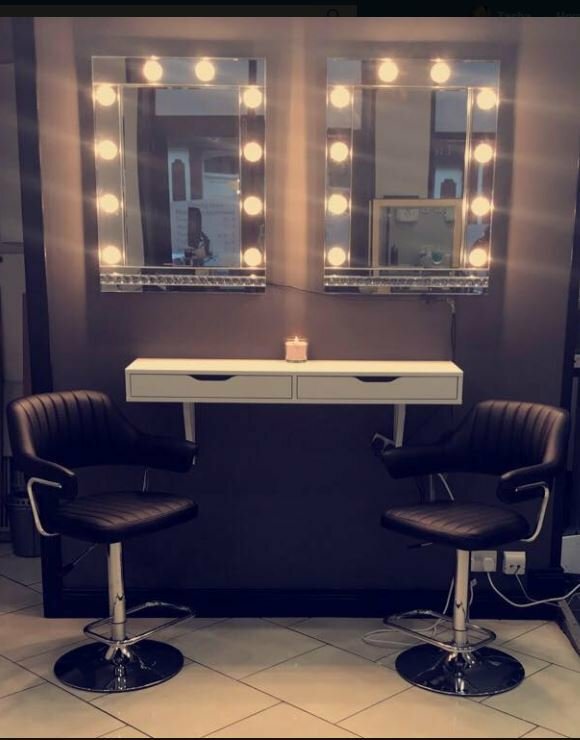 At The Makeover Studio we give you the chance to enjoy hair and beauty services in our salon. As an individual or a team we do hair styling, nails, make-up, tanning and waxing our pampering will leave you not only looking amazing but feeling it too. We provide a professional, affordable, enjoyable & reliable service to all our clients. Our aim is to save you time and money! We cater for all types of Hen Parties either in the Salon or we will travel to your accommodation. We work with www.poshfizz.com and also with www.henparty.ie or contact us and we can arrange your Hen Party with you. We also offer full Bridal Packages for you and your bridal party. Or Just for a fun day with the girlies we also do group sessions & Make-up master classes!